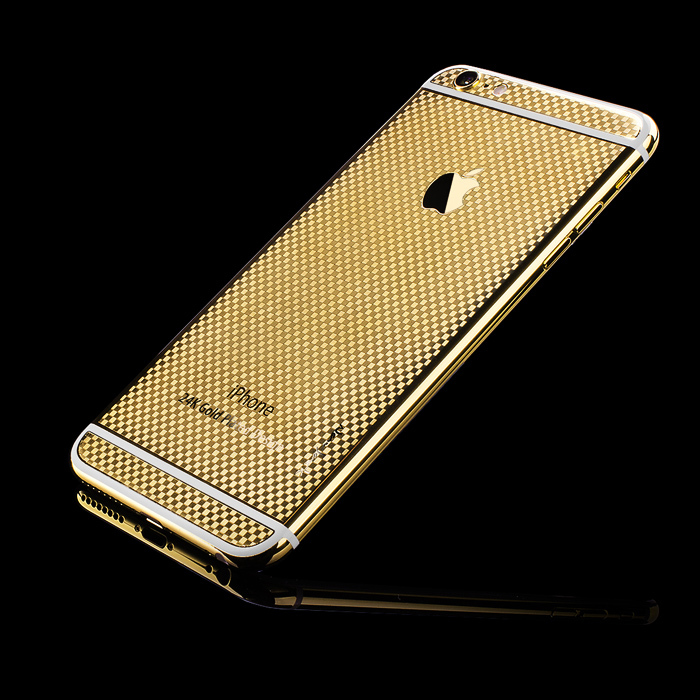 iPhones of any generation getting the gold wrap treatment is not a novelty anymore. It’s been done millions of times since iPhone’s introduction in 2008 by Steve Jobs. 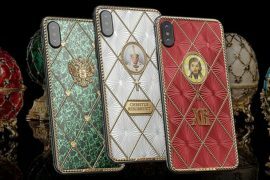 That however doesn’t mean interest has died down, it’s the opposite – people love to cover their iPhones, as well as other devices in gold. This is particularly true in China, Russia and the Middle East. 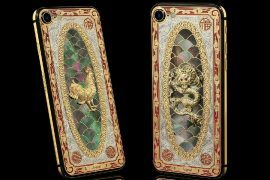 Catering once again to this sector, Taiwanese company NavJack Aphrodite introduced their latest to the market – gold plated iPhone 6 and iPhones 6 Plus. 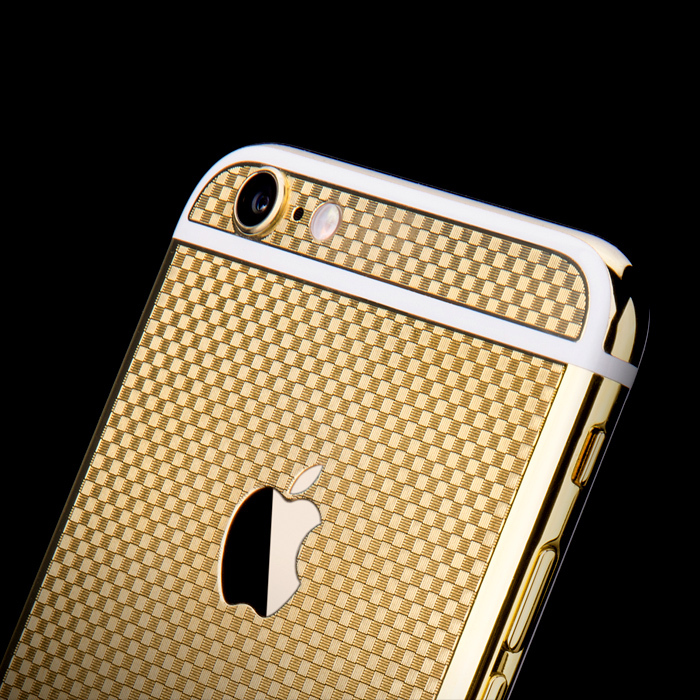 The 24 karat gold plated iPhones feature a carbon fiber pattern on the back. 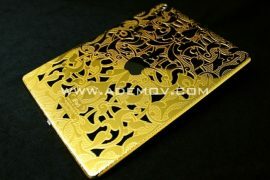 As you can see from the images the sides, top and bottom including buttons are plated without a pattern. 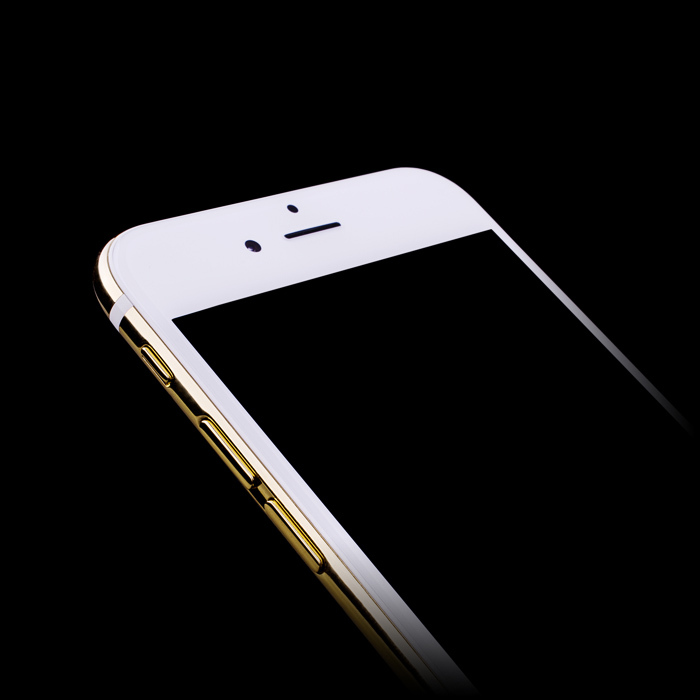 On the front only the Touch ID fingerprint scanner received a bit of glamming up. 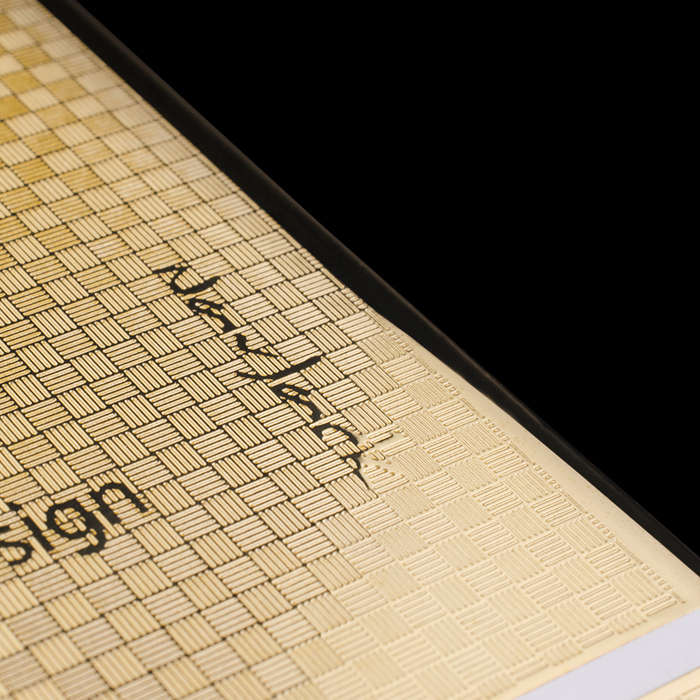 An added bonus of getting a gold plated iPhone from NavJack is their version come with a specially made Corning Gorilla Glass 3 screen protector. They’ve also paid attention to packaging, phone is delivered in a specially made box, also sporting a carbon fiber pattern. 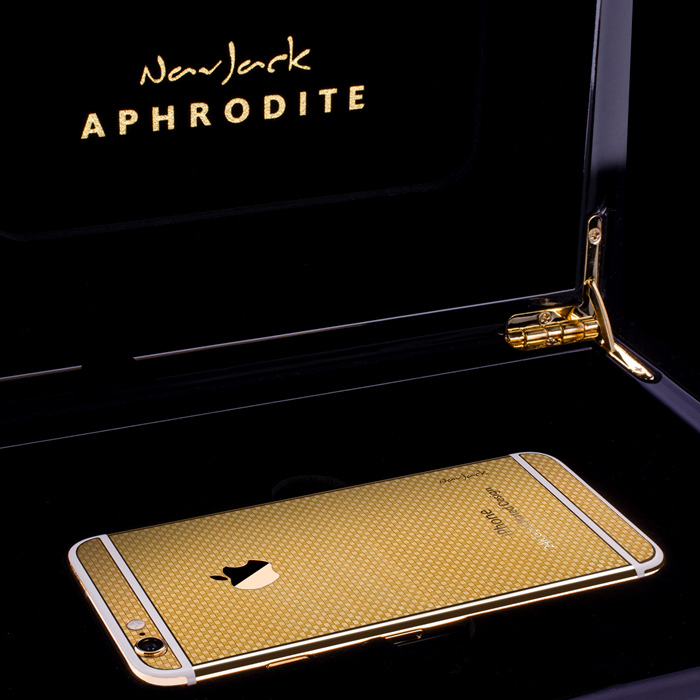 NavJack’s 24 karat gold plated iPhones are available only in 64 GB models. 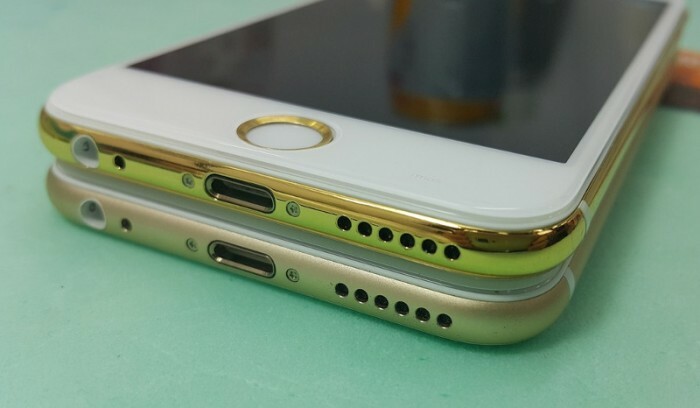 According to the Chinese blog Moscoat Pixnet iPhone 6 and iPhone 6 Plus are priced NT$118,000 and NT$138,000 (roughly $3,700 & $4,350) respectively.